We all know that toothbrushes are an important part of maintaining our oral hygiene, but many people don’t know that the toothbrush dates way back into the past. In fact it is likely that toothbrushes have been in use longer than recorded history! Some of the very first toothbrushes were made from surprising items like porcupine quills and bird feathers tied to sticks and animal bones. Some of the first toothbrushes to use a more modern bristle were invented by the Chinese. Even though these bristles were shaped more like what we know today, they were still made of pig hair. It is estimated that this was the first version of the modern toothbrush. According to historic records, European travelers would purchase toothbrushes from the Chinese, but it wasn’t until the late 1600s that the first recorded account of the toothbrush in English emerged. It seems that the French were the first to encourage the use of toothbrushes in Europe, and eventually the toothbrush became mass produced in Europe. This happened in 1780 by a man in England. But these toothbrushes were still far behind what we use today. These toothbrushes were still made of animal bone and pig hair. The more expensive brushes could be made of badger hair. Even though this brush had been mass produced starting in 1780, it wasn’t until 1857 that someone obtained a patent for it. Even then the brushes were not mass produced in America until the late 1800s. And brushing our teeth didn’t even become a regular American household habit until around World War II, when the soldiers brought the habit that had been drilled in to them home. Animal bristles at that point had been used for centuries and for a long time were considered to be the superior material to manufacture toothbrushes from. But animal hair actually retains bacteria, meaning that every time people brushed with an animal hair toothbrush they put the old bacteria from their last brush back into their mouths. DuPont finally made the first synthetic toothbrush using nylon fibers in 1938. Then in 1939 Switzerland developed the first electric toothbrush. 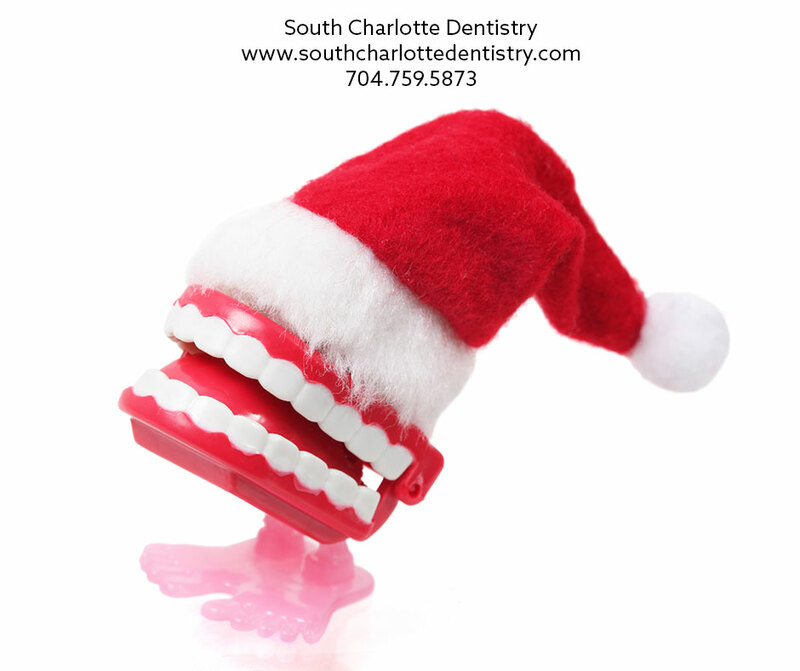 The revolutionary oral hygiene technology did not become widely available in America until 1960. These toothbrushes had to be plugged in however, and were not suitable for home use. 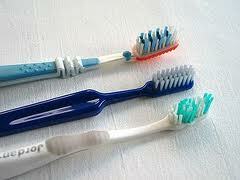 Then in 1987 a company developed the first rotary action toothbrush designed for use at home. Today toothbrushes are manufactured worldwide with plastic handles and still made with synthetic nylon fibers for the bristles. The toothbrush is an essential part of everyday hygiene and nearly all households carry toothbrushes. In 2003 the toothbrush was listed by the Lemelson-MIT Invention Index as the number one invention that Americans could not live without. If you are interested in making an appointment with Dr. James A. Wells of South Charlotte Dentistry please visit our contact us page or call 704-759-0908.